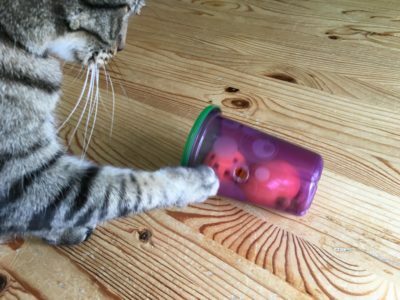 At Fundamentally Feline we offer desperately needed products that are not readily available for cats, including a variety of feline foraging toys, (a.k.a food puzzles) offered in various difficulty levels. 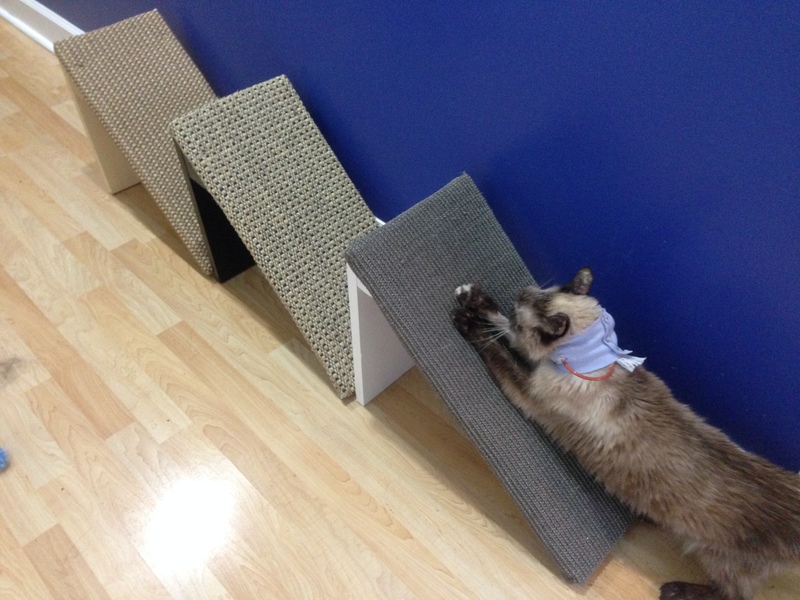 We also make our own unique line of 100% sisal scratching products including scratching posts, scratching posts with a scooped bed on top, scratch pads, scratch ramps. 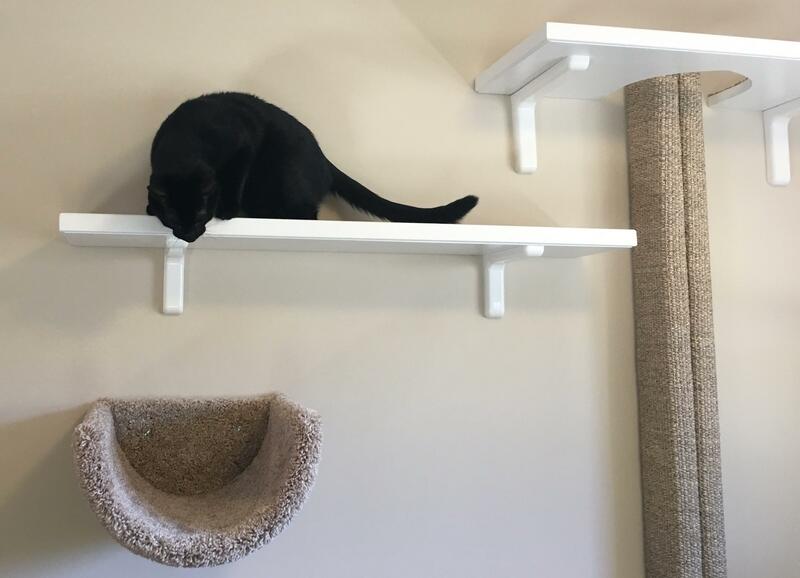 Our vertical space components include sisal runs, six foot tall scratch poles and wall mounted scooped beds so that you can easy design and install a vertical wonderland on your own. 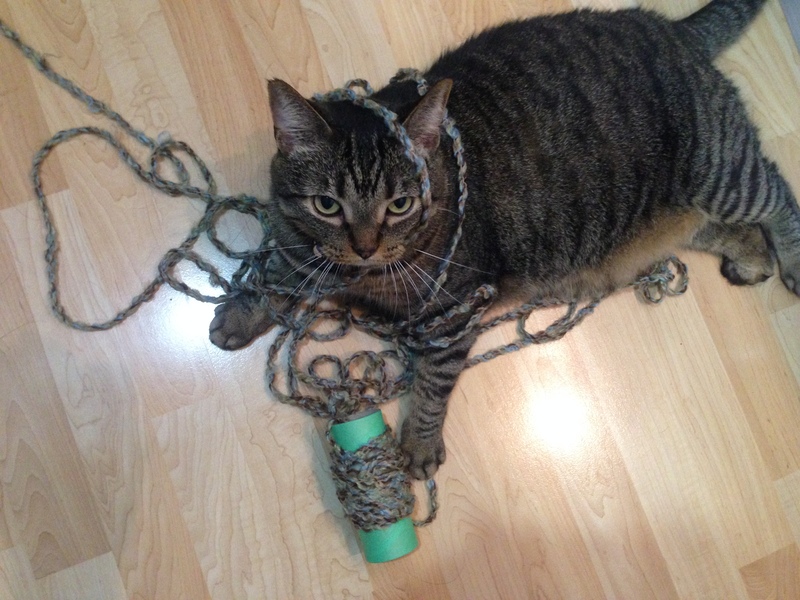 Ideal for small spaces because no floor space is compromised like with traditional cat condos and offers a more artistic and contemporary aesthetic.